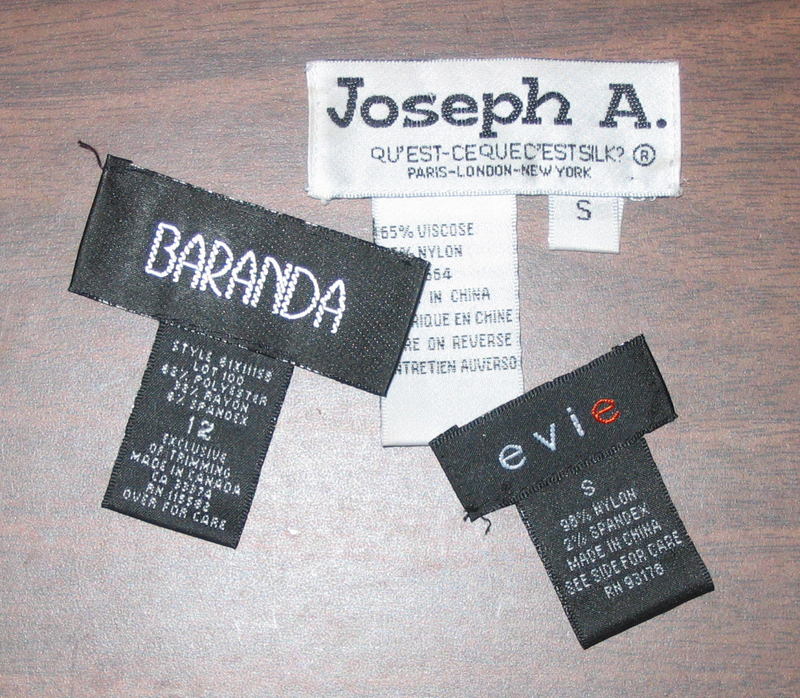 I’m constantly cutting the tags out of my clothes. They’re too scratchy and the older I get the more sensitive my skin is. Now the question is, what type of quilt can I make with all these tags? I saw a small rooster quilt made out of tags that was too cute. Collect on.